Easter is just days away. 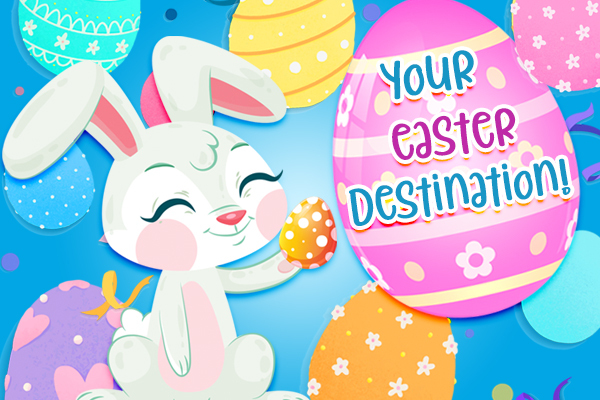 Make Destiny USA your one-stop-shop for all your Easter needs including top notch dining and entertainment! 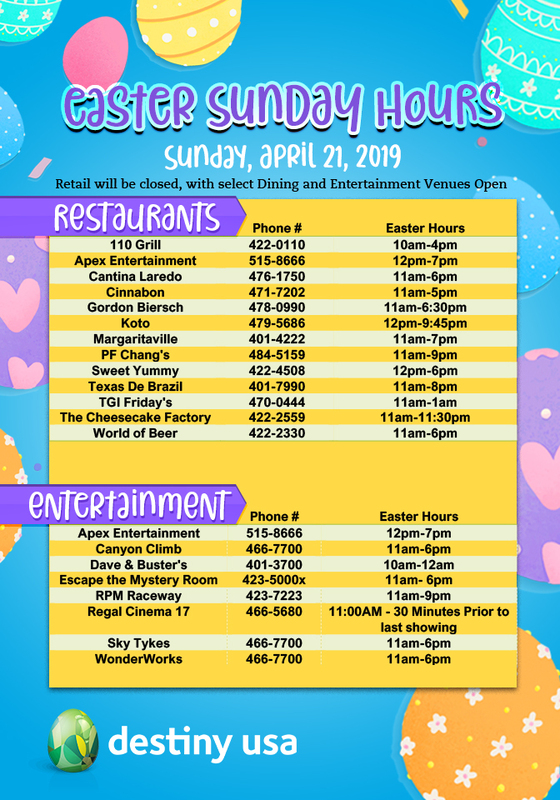 Plus, get a complete list of Easter Sunday hours here! 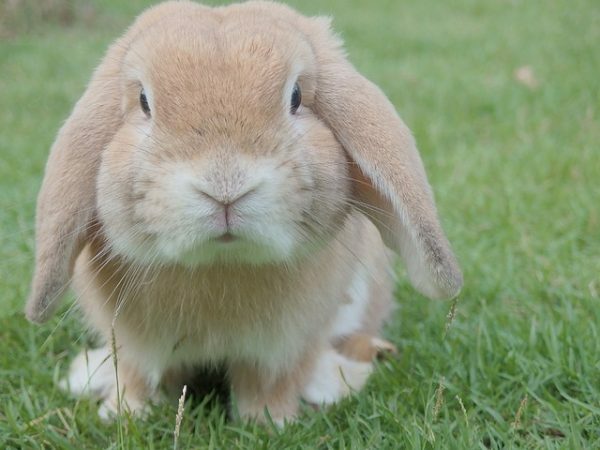 Last Chance: Make this Easter eggs-tra memorable with a photo with the Easter Bunny! 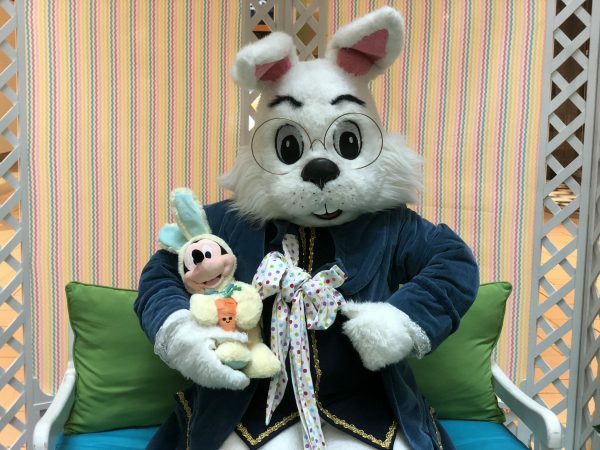 Stop by his Easter garden located on the Commons level at the center atrium (near DSW and Burlington) before he disappears to hide those eggs and deliver those baskets! Friday, April 19 and Saturday, April 20 Destiny USA will be open regular hours – 10 am until 9:30 pm with select entertainment and dining open later. Sunday, April 21st– most retailers will be closed, however, select entertainment and dining will be open. View complete hours here. 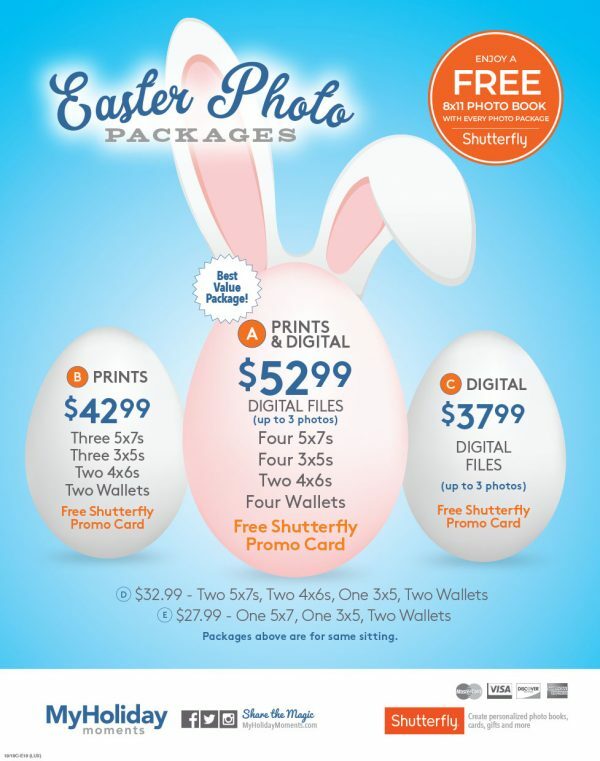 Destiny USA is your Easter supplies headquarters! Get great deals on basket supply items at stores like Disney, Five Below, Michael’s Arts and Crafts and 99 Cent City. Easter outfits for the whole family are still on sale now throughout Destiny USA, so you can cross everyone off your list with just one visit. Click here for the latest sales! 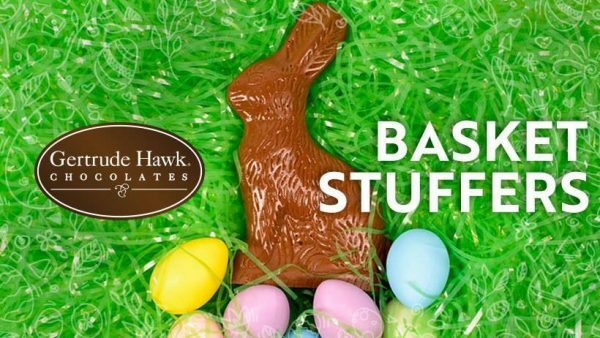 Plus, don’t forget Easter isn’t complete without Gertrude Hawk smidgens, so make sure you stop in for the sweet treat that brings the smiles and fun to your Easter holiday! Easter is around the corner! 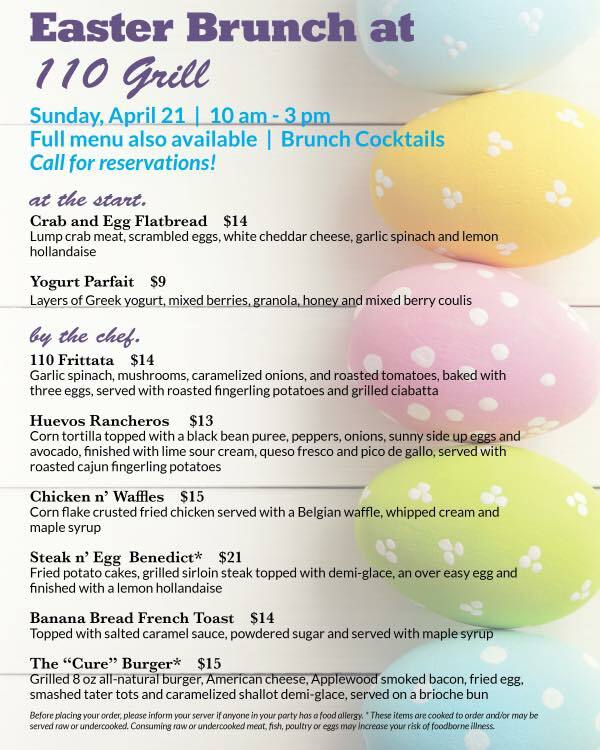 The NEW 110 Grill will be serving a delicious brunch menu from 10 am – 3 pm as well as their regular menu all day long. 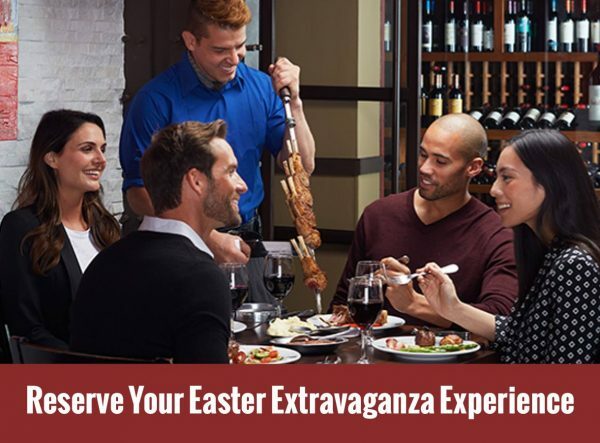 Call (315) 422-0110 today to make your reservation, today. Cheesecake Factory will be serving their traditional brunch menu. 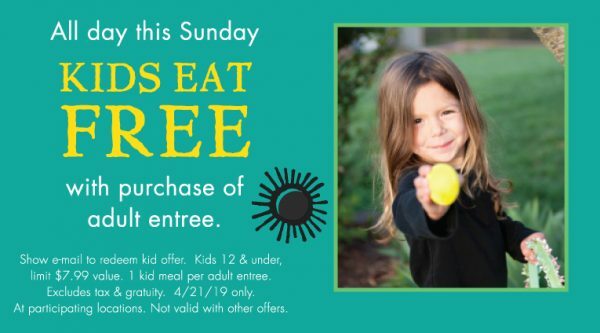 Cantina Laredo is offering Kids Eat Free with purchase of adult entree this Sunday for Easter. Kids 12 & under. One free kid meal per adult entrée purchase. 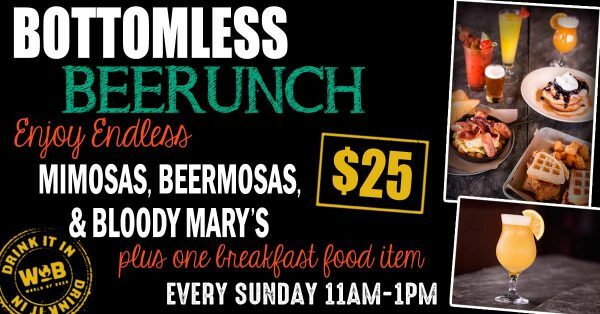 Adult brunch entrees include your choice of mimosa, Bloody Mary or Bloody Maria. World of Beer will have it’s famous Bottomless Beerunch. Looking for a different flavor, stop into Dave and Buster’s, TGI Fridays, PF Chang’s, Koto, or Gordon Biersch.